At our Rensselaer Apartments you’ll experience a premier apartment home community. Our oversized floor plans are full of natural light and packed with features like tons of storage space and energy-efficient appliances. Our amenities are aimed at helping you meet your neighbors, and to making your life more convenient. No matter how you spend your time, our will fit your lifestyle with community space for gatherings, and so much more! More importantly, living at Serenity Terrace Apartments means living in a community that is cared for by a friendly and professional management team. Our Rensselaer Indiana Apartment team is eager to help you make your home with us! Serenity Terrace Apartments is your direct avenue to better living! Now there is a better way to live, work, and play in the heart of Rensselaer. Our Rensselaer Apartments are distinctively styled with the features and amenities we know you will love. Strategically designed, these generous spaces feature large closets, individual climate control and tasteful design features tailored to comfort living. Best of all, our generous management team is committed to making your experience enjoyable. Finally, an apartment home that provides space to feel inspired. Welcome home to your new Rensselaer Apartment. Serenity Terrace Apartments is always working to get it’s residents the best deal possible. Click below to see what Specials we are currently running! With so much to offer, there has never been a better time to Apply! 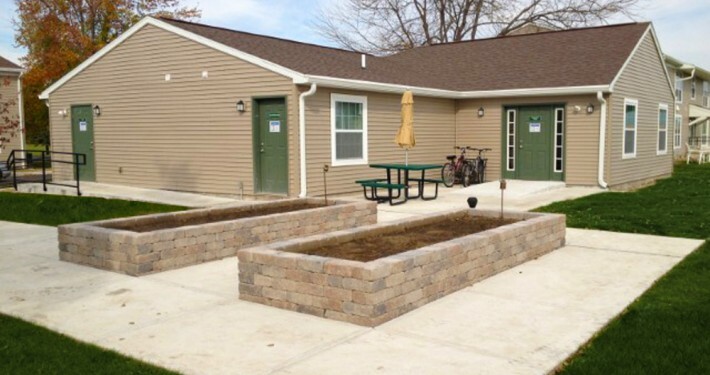 Click below to begin your journey at Serenity Terrace Apartments in Rensselaer, Indiana! 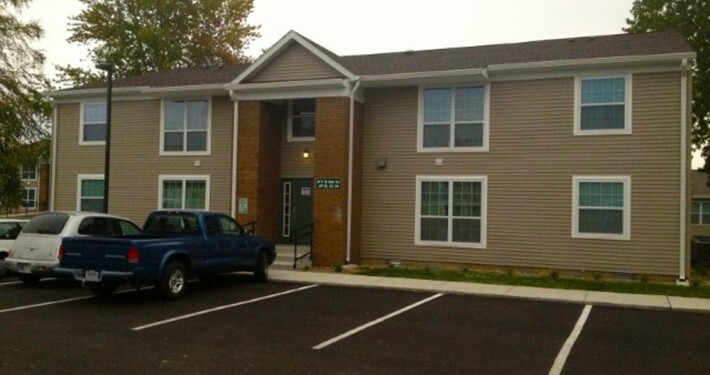 Our Rensselaer Apartments For Rent have some of the best staff and residents in Rensselaer, Indiana! Browse our amenities list to get to know the property, visit and see what great apartment features look like. Within the historical town of Rensselaer, Indiana, our residents enjoy being within walking distance of grocery stores and restaurants. We’re excited to show our Rensselaer Apartments off! Experience our excellent staff that will help your Serenity Terrace Apartments experience be as smooth as possible. At Serenity Terrace Apartments we welcome the whole family, even your cat. 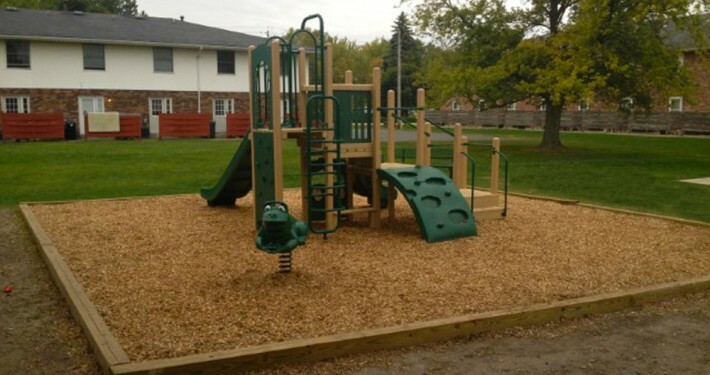 Our apartment homes are located close to parks, and near local pet supply shops. Please view our pet policy page for more information.